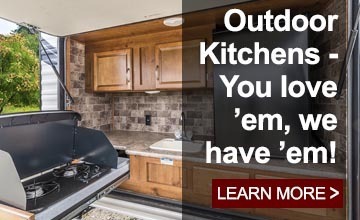 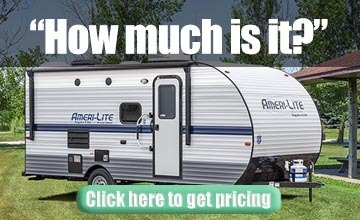 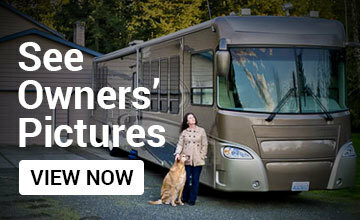 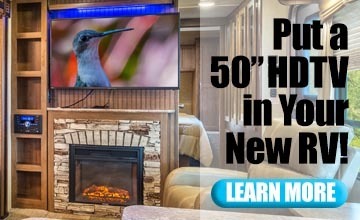 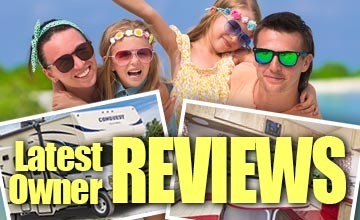 Features | Ameri-Lite | Light Weight Trailers | Gulf Stream Coach Inc. 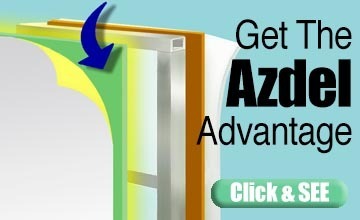 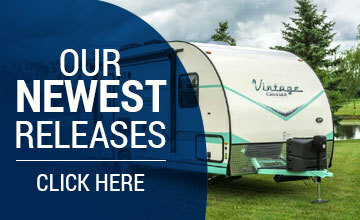 Note: Standard features, options, specifications and materials are subject to change without further notice. 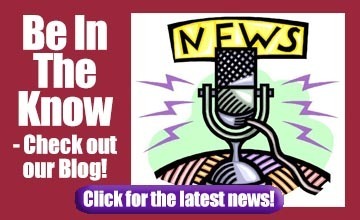 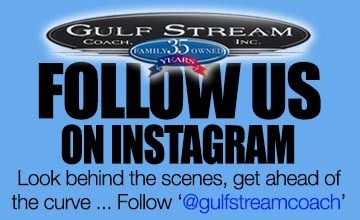 Check with your Gulf Stream Coach Dealer for the latest information.